Mutts & More Animal Rescue is dedicated to interim compassionate and humane care and rehabilitation for lost, abused and abandoned animals, upholding their rights for such, protecting animals from abuse, neglect and exploitation, and placing them into responsible and loving homes. We are committed to animal population control by supporting free or low-cost spay and neuter programs and by providing public education. Please contact us if you are interested in providing a foster or permanent home for one of our wonderful animals. Compassion: [noun] “A feeling of deep sympathy and sorrow for another who is stricken by misfortune, accompanied by a strong desire to alleviate the suffering”. Shop to Support Senior Dogs! 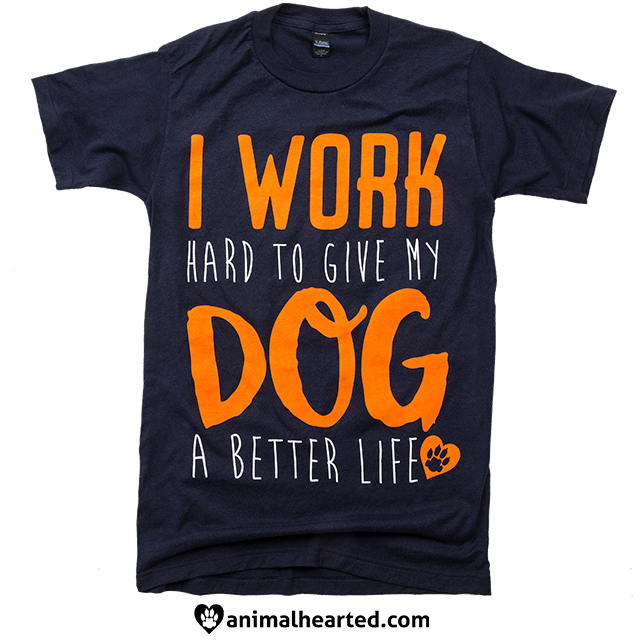 Buy companion animal-themed clothing and 25% of the purchase price goes to support our programs for senior dogs. Woof! copyright 2018 Mutts & More Animal Rescue, Inc.